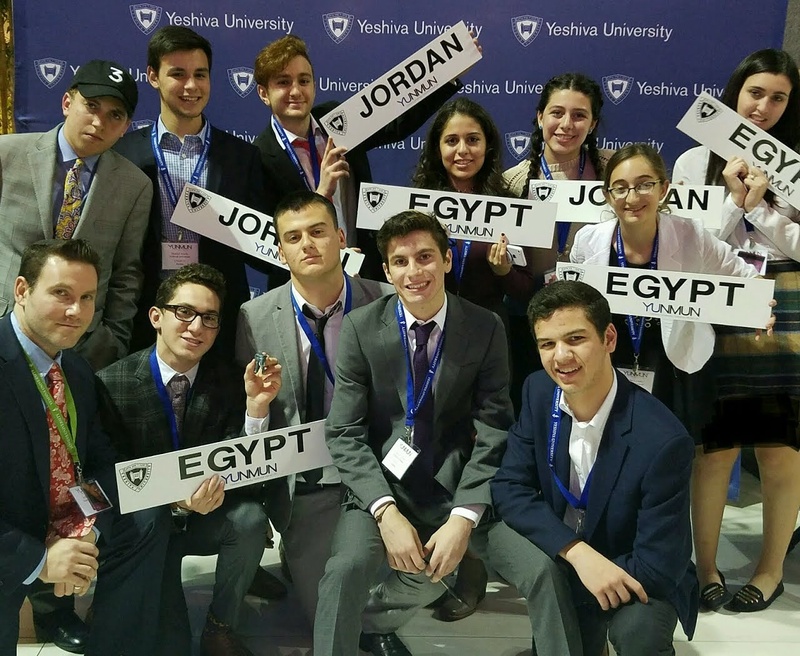 On Sunday, February 12, the Yeshivah of Flatbush Model UN team set out for the annual Yeshiva University National Model United Nations (YUNMUN) conference in Connecticut. After a 2-3 hour drive with Central and Magen David we arrived at the conference hotel. 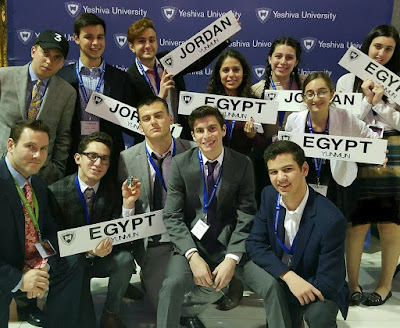 Flatbush delegates represented Egypt and Jordan and participated in multiple committee rooms, including DISEC, UNHRC, CTC, ICC, MES, WHO, UNEP, UNDP, and CEDAW. 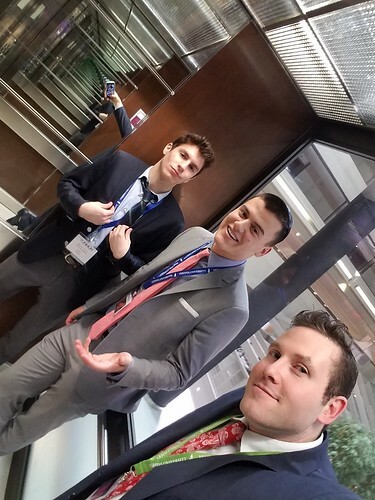 Delegates quickly began to adapt to United Nations procedures and to the political leanings of their countries. During breaks, Flatbush team members interacted with Jewish high school students from around the country and the world. The conference offered an educational insight into the internal workings of the United Nations and left each delegate with a comfortable feel for politics and public speaking.